Whether you’re a landlord or a tenant, chances are you’ve encountered a property manager. If you hire someone to manage your properties, including finding tenants, signing leases, or holding deposit money, and you are compensating them for their work, that person has to hold a licence with RECA. 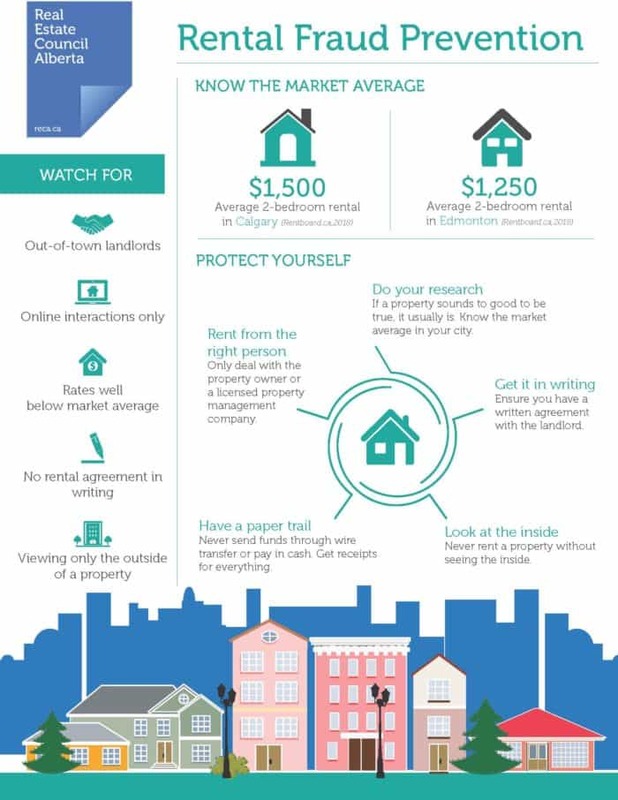 Renters, if you’re signing a lease – and dealing with someone who doesn’t own the property – make sure that person is licensed with RECA. Owners managing their own property do not need a licence for these activities. If you hire a handy-person or site operator who does not perform the tasks listed above, but otherwise maintains the property, they do not require a licence. Not all landlords have the time or desire to manage their rental property, whether they have a single unit or a portfolio of dozens. This is where a licensed property manager can help. What can property managers do? Property management professionals can work with landlords and/or tenants in the leasing of real estate. A licence to provide property management services allows an individual to do so for all types of properties: commercial, residential and rural real estate. There are a number of things you should consider when making the decision whether or not to hire a property manager for a residential or commercial investment property you own. Have you managed investment property in the past? How many investment properties/units do you own? Do you live close to your investment properties? Managing investment property can take up a significant amount of your time, and it requires specialized knowledge – of rules, industry standards and legislation. Please consider the four questions above and then consider how hiring a property manager could possibly benefit you. As a property owner, you’ll need to negotiate the specific tasks that a property manager will handle on your behalf and you’ll need to discuss compensation. Just like the specific tasks to be performed, the compensation you’ll pay to a property manager is also negotiable. Make sure you deal directly with the property owner, or with a licensed property manager. If a person who is not the owner collects your rent, signed your lease, or holds your deposit, make sure they hold a licence with RECA by going to the Find a Professional database. If the property manager you deal with does not hold a licence, contact RECA immediately. Unlicensed practice can result in fines of up to $25,000 per property management activity. Condominium management and property management are not the same thing. Condominium managers work for a condominium board to manage the duties and activities of the board. Property managers work with property owners to rent real estate. If a condominium manager collects the money payable to the condominium corporation, deposits it directly into the condominium corporation’s account, and they are not carrying out any other activities that fall under the definition of trading in real estate (such as property management), they do not require a licence. If a condominium manager deposits the money payable to the condominium corporation into the management company’s account for any period of time, no matter how short, they do require a licence. In December 2014, the Government of Alberta passed legislation that will require licensing for all condominium managers; however, the government has not announced the date on which those legislative changes will come into effect. In the meantime, the licensing requirements detailed here continue.